This year Chartered Institute of Housing added a new category to their prestigious Welsh Housing Awards 2018, the PRS Award! Our ears immediately pricked up when we learned of this and when we read the synopsis stating the award was for “landlords who strive to excel in the areas of customer service and innovation “ we decided that we just had to apply. We are not generally ones to apply for awards so we were thrilled to be shortlisted in the category, the other shortlisters do amazing work in the sector so the opposition was tough and we never dreamed of winning. However, at the awards ceremony at the Vale Hotel on the 23rd November the dream became a reality and Calon Residential Leasing were announced as the winner! Helen Armstrong, Director at Cadwyn accepted the award alongside staff members Sophie and Alicia. 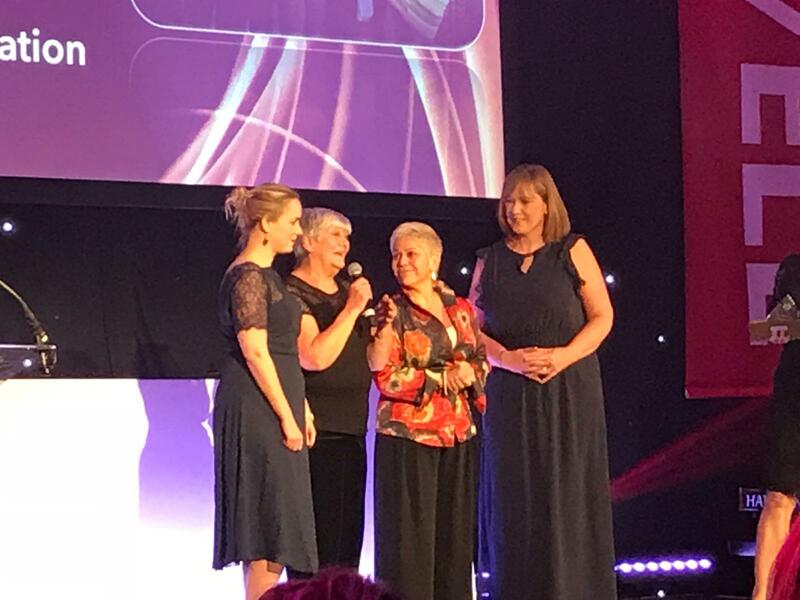 It was also very fitting that Helen asked Counsellor Lynda Thorne, Cabinet Member for Housing and Communities, to join her on stage for the award acceptance; Lynda was the Calon Residential Leasing Manager who brought the scheme to life back in 2009. 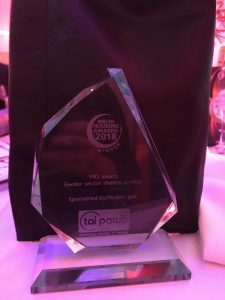 Congratulations to Seraph Property Management, HAWS Letting Agency and Adore Cardiff who were shortlisted alongside us, you are all winners in our eyes. → It’s My Party! No Tears I’m 9!